This should be on everyone's bucket list. 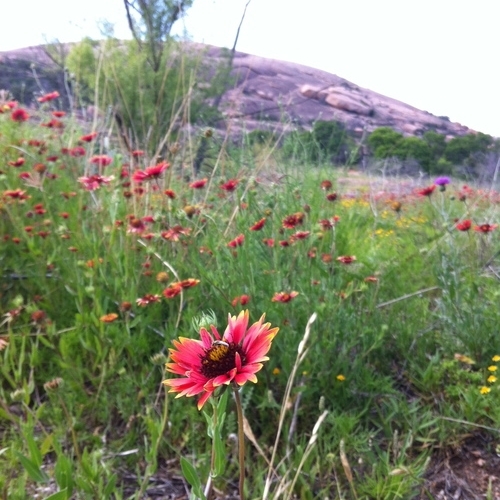 Enchanted Rock is beautiful, gives you a spectacular view, and is fun for really ANYONE! By the way did I tell you it is the largest pink monadnock, or isolated rock hill, in the United States...WOW!!! 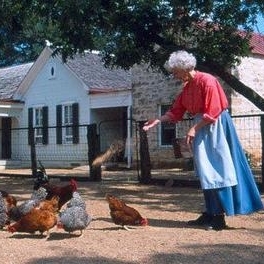 At Sauer Beckmann Farm you get the chance to see the German settler's way of life. Canning, churning butter, milking the goats, washing the floors with homemade lye soap...these are some of the day to day chores of the German settler that you get to see in action. The homestead dates back to 1869 when the Sauer family settled on this exact piece of land. In the early 1900's ownership was now the Beckmann family and successful cotton growing enabled them to build a barn and some other outbuildings that make it what it is today. Fun for the whole family...or just anyone...this is a must see. 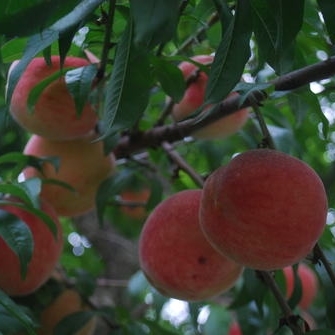 I remember picking peaches at Marburger when I was a little girl. I even had a birthday party there. A peach picking party...that's pretty cute! When you go to Marburger you can pick your own strawberries, your own blackberries, your own peaches, and sometimes your own vegetables. There is something so special about picking the food that you are going to eat right off of the tree or the bush. And that's why I love Marburger so very much. This beautiful course is right on the edge of town and does a great job keeping the grounds beautiful and making you feel welcome. Perched on top of a hill the clubhouse gives you a great first impression, nothing fancy, but a special spot nonetheless. It's a fun course that we loved to play with my in-laws (before babies of course) and I think just about anybody would like it! Check out their website for rates...which are quite a deal for the great time you will be having on our hill country course. Go shopping for plants and seeds or just go and see the flowers. Poppy and sunflower season are our favorites. 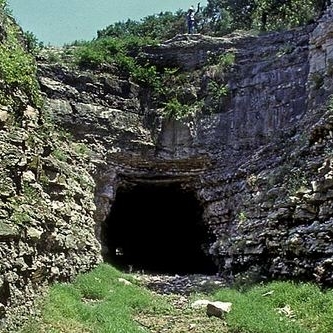 This abandoned railroad tunnel is home to up to three million Brazilian free tailed bats and about 3,000 Cave myotis bats from the months of May-October. You can come and see the brilliant sight of them emerging every night during those months. There is a viewing point above the cave and a lower viewing point level with the cave. Both are spectacular but I would recommend the lower viewing point just to see the awesome rush of the bats and the neat little outlines they make up against the sky. To watch at the lower level it is open from Thursday-Sunday evening, there is a special educational program, and a $5 fee per person. If you haven't ever seen bats emerge from a cave then put this at the top of your list, if you already have seen something like this put it at the top of your list:) Don't forget to call the number below for the current bat emergence time. This is actually a great spot for bird watching, hiking with the little ones, and even snapping some bluebonnet pics. It's right on the edge of town so it's nice and close and not too long of a hike if you want a little dose of nature. I love coming out to the Texas White House. It's fun to take the actual tour or even a drive through the entire property with the windows down is fun. There are great views and sometimes they even have some fun events going on. One of my favorite spots for sure. My favorite art gallery by far. This wonderful establishment is where to go to find an master quality piece that you will cherish forever. Jill Elliot's newest store. The building is fabulous and you can always find something wonderful that you just can't live without inside of it. Photo by Nick Simonite. I love swinging by Hill Country Outfitters especially when I am looking to get something for my husband. Barbour jackets, Hunter boots, a little patagonia and lots more. It's a great spot that will make him and her excited to shop. Some of my favorite vignettes of all time are in this store. 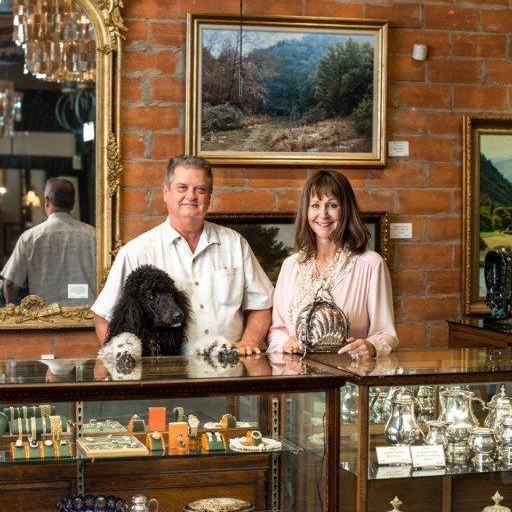 Carol, her husband Tim, and her friend Sarah, do the most amazing job creating a beautifully styled store that offers unique and exquisite French antiques. This is a must see when you go to town and a a little tip...if you see something you want...BUY IT...b/c there won't be another one like it ever! 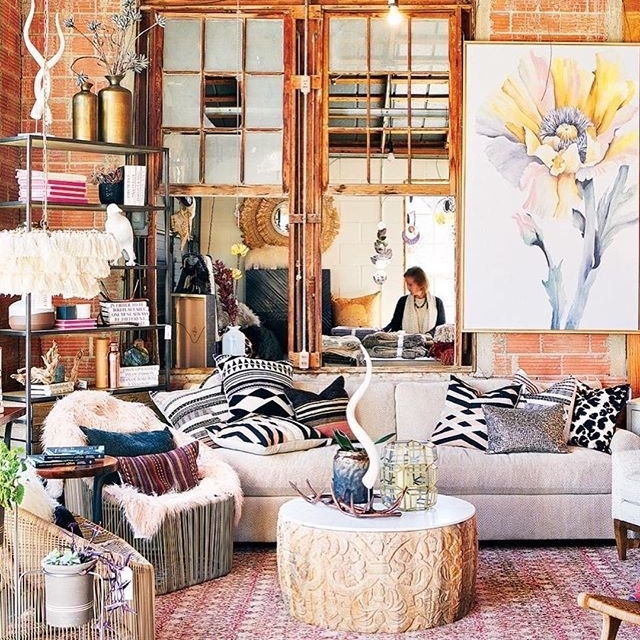 I love this brick and mortar store, the people that created this brand, the things they have created. Unique hand made clothing, shoes, and just an overall one of a kind experience is what you will find at this great shop. This five and dime has been open for OVER one hundred years! It's a classic spot that cannot be missed when you come to town. My kids love the toy isle where you can find books and goodies that will give you a blast from the past, I love the enamelware, and everyone loves all of the specialty items that you really can't find anywhere anymore! It's one of the best spots in town!! I love all of the treasures that Larry Jackson finds. 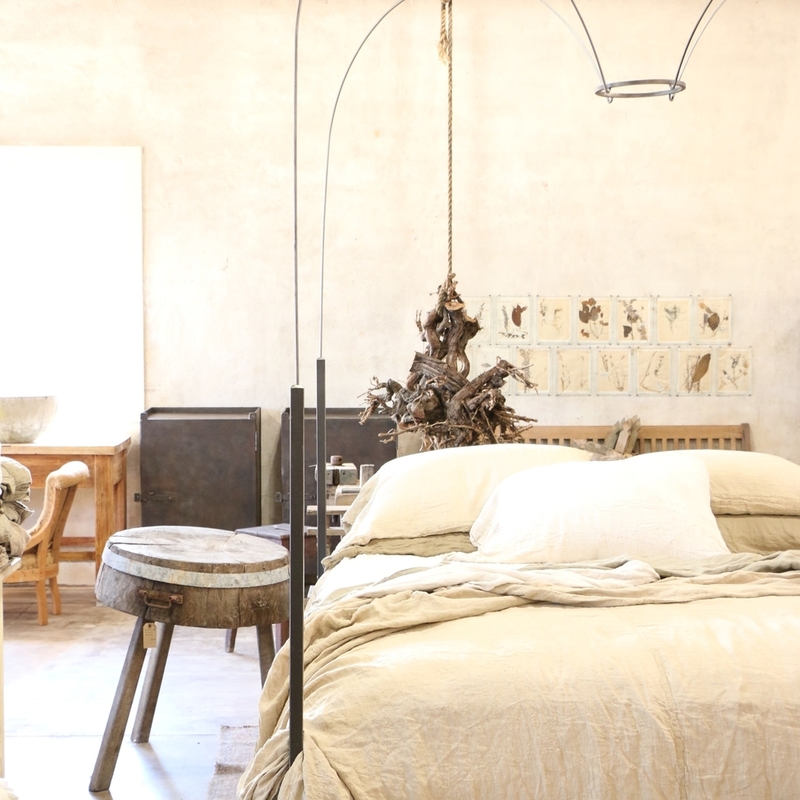 He has a great eye for beautiful and unique antiques as well as art. I may just head over there right now! Back up big box cooking stores...this is truly the best cooking store of all time. Anything you could ever want and so many wonderful people there to help you out. It's a must when coming to Fred!